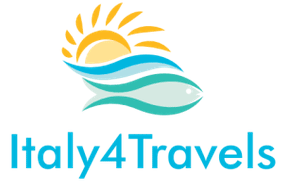 Long tours and shore excursions are the main services that Electatravels offers to its clients which are planning a vacation in Spain, France or Italy. You will be guided step by step to the organization and you will be able to add additional services as you please: Electatravels’ wonderful staff will guarantee the perfect VIP tour. Here there is the second part of article which describes the Italian carnivals. Check the place you are in, and if you are lucky enough to be there during the event, be sure not to miss it, since you’ll regret it. For sure. 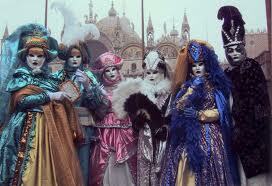 February is already started and Italians can’t wait for the Carnival. Due a very ancient tradition, in fact, we celebrate it a very special event before starting the Lent. 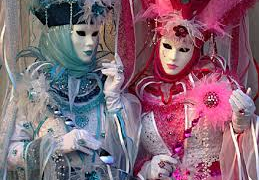 In this post you will read the most important Carnivals in Italy and when they are going to be held this year. Due to the fact that there are several of them, this post will be the first of two. 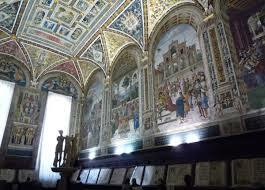 Tuscany is definitely the right place where you can learn, enjoy and discover the real Italian art and literature. That is also why you can find a library inside a church. Nope, it’s not a joke, but the strange truth: the Piccolomini Library is located inside the Dome of Siena, the cathedral located in the center of the city. Find all the Michelangelo’s Davids in the world!